Do Huu Hao, chairman of the Vietnam Energy Conservation and Energy Efficiency Association, said energy plays an important role in Vietnam’s socioeconomic development, especially for industrial production in general and industrial clusters and zones in particular. He spoke at an April 11 workshop in Hanoi, organized jointly by the Vietnam Energy Conservation and Energy Efficiency Association, Department of Industry and Trade (MOIT) and Korea Integrated Heat and Power Corporation. The workshop on improving energy efficiency in industrial zones was intended to discuss optimal solutions for industrial energy supply. According to the Ministry of Planning and Investment, by 2017, the country had 325 large industrial zones and thousands of small- and medium-sized ones. Of these, 220 large industrial zones have been put into operation and the remainder are in various stages of the process of compensation for ground clearance and basic construction. Given the large number of existing industrial zones, energy efficiency is a significant saving. Preliminary calculations show that energy-saving potential in industry is estimated at 20-30 percent. 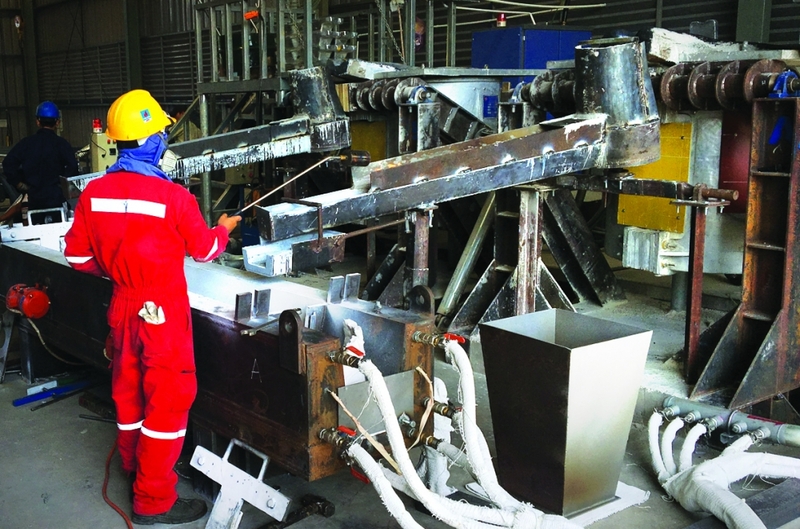 The level of energy wasted in industrial production in Vietnam is still quite high, resulting in increased production cost and reduced competitiveness, and harming national energy security. 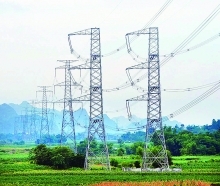 Vietnam has implemented a number of energy-saving solutions, such as raising the electricity tariffs and prices for fossil fuels like coal and gas for power production with a view to moving towards cost-reflective prices, encouraging the use of energy-saving equipment and vehicles, and improving mechanisms and policies to promote investment in renewable energy. 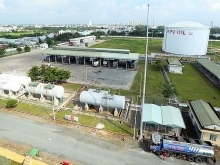 Kim Pan Soo, deputy chairman of the Korea District Heating Corporation, said the corporation will help Vietnam improve energy efficiency in industrial clusters and zones, and create green energy sources for the country’s sustainable development. In addition, Korean companies will share their experience on energy efficiency with Vietnamese businesses. Creating a mechanism to support businesses to minimize energy costs, expanding international cooperation in order to raise the reserves and exploitation of coal, oil, gas, and renewable energy, and raising awareness in terms of energy efficiency are also mentioned as necessary. Businesses need to intensify the research and application of science and technology to realize the objectives of sustainable development.